A career diplomat, Philippe Orliange has been the director of strategy, partnerships and communication for the French Development Agency (AFD) since 2014. UN member states concluded the Paris Climate Agreement last December. How can regional players now join in the fight against climate change? Local authorities are the first level of public administration, the one with the closest contact to the citizens. Many decisions on public transport, roads, sanitation, and so on, are made by these authorities, and depend on what they are able or willing to do. So while international agreements like the one that came out of the COP 21 are necessary, local authorities must be involved to translate these commitments into public policy, and these policies into investment. The COP 21 agreement and the new Sustainable Development Goals (SDGs) both recognise the importance of action by local authorities to ensure the success of the social and ecological transition. Cities are the planet’s biggest emitters. Which sectors can they target in order to make the most effective emissions cuts? 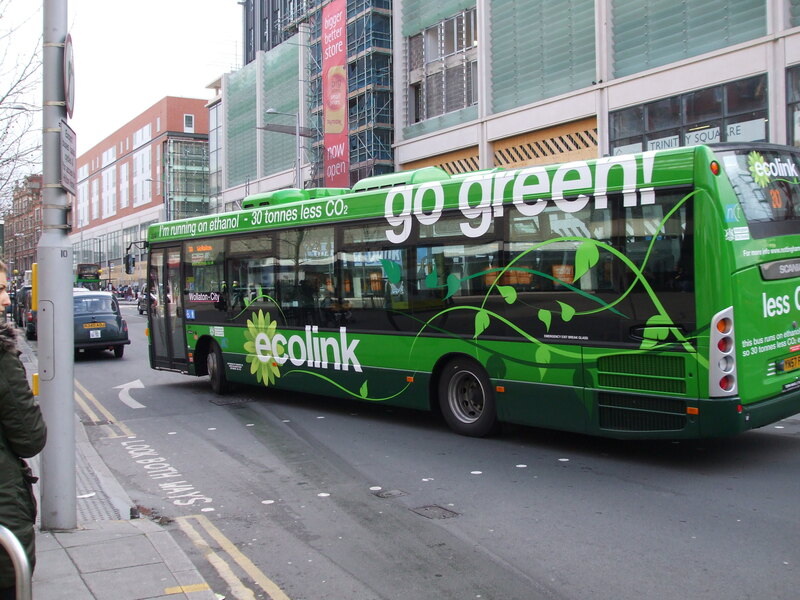 They can develop public transport systems powered by alternative fuels to cut driving emissions, for example. They can also promote the thermal renovation of buildings. But they can also plan their cities in more sustainable ways. The era of building sprawling suburbs far from economic centres, forcing millions of people to make the daily commute in their own cars, is over. It is no longer possible to plan cities in this way. We have to push back against urban sprawl by designing more dense cities so people live closer to their places of work. Many cities and regions fixed ambitious climate objectives in the wake of the COP 21. Are these projects making progress? The commitments towns make reflect their choices regarding their own development. Those towns and cities that said they would act at the COP 21 are doing so. They are not waiting for states to ratify the agreement. As we will see at the Climate Chance summit in Nantes, the movement is not losing momentum. There is a certain amount of disappointment at the time it is taking for the states to ratify the Paris Agreement. But not in the cities where the AFD works. Here, the project is forging ahead. What is more, there is growing social demand to make cities more sustainable. The Brazilians, for example, took to the streets recently to demand more efficient and less energy intensive public transport. What are the main sources of finance available to local authorities to implement these sustainable policies? Funding comes above all from national governments. The AFD cannot replace national transfers from the state to local authorities. So fiscal and budgetary mechanisms must prioritise cities’ investment programmes. But the situation varies greatly. Some cities have nothing like enough resources. This is true of many of Africa’s big metropolises, as well as its smaller cities. And then there are decentralised countries where the cities are financially independent and have their own resources. Some have even gone to the international markets or emitted bonds to increase their budgets. It is important to help cities boost their borrowing power. This can be done by grouping together cities that are not big enough to start their own bond buying programmes, but which may find buyers by working together. Why is accessing finance more difficult for cities and regional authorities? Providing finance directly to cities, which the AFD is one of the only agencies to do, is also a second means of raising finance. Lending directly to cities is important, particularly at a time when states are keeping a close eye on their finances, because the debt is not calculated as part of the national debt. One of the messages that France needs to bring to the Habitat III summit in Quito is that we need more lenders that are prepared to work with cities. Today, not enough international financial institutions are willing to do this. Many institutions are bound by their founding constitutions to lend only if the borrower is backed by the state. But this is a different age. Lenders need to be less fearful. Decentralised cooperation between French local authorities and their counterparts in the Global South is a particularly effective tool. How can this type of cooperation be increased? Decentralised cooperation can be effective for subjects like urban mobility. For example, the Île-de-France region (the region surrounding Paris) is helping the city of Antananarivo (in Madagascar) to develop its bus service. These exchanges require the involvement of regional authorities over the long term. But with the current budgetary situation in France, this is not always easy. This is why we see a role for the AFD in financing French local authorities so they can continue their international outreach. They have expertise that we do not have, so it is our job to ensure that they can keep up their commitments, in spite of difficult circumstances.